Home with the kids but got nothing to do? Summer vacations are fun but you can’t always go to the beach, dine in malls and restaurants, or go on a road trip. Eighty percent of the time, your family has to stay at home and settle for movie nights. But can’t you get any more creative? 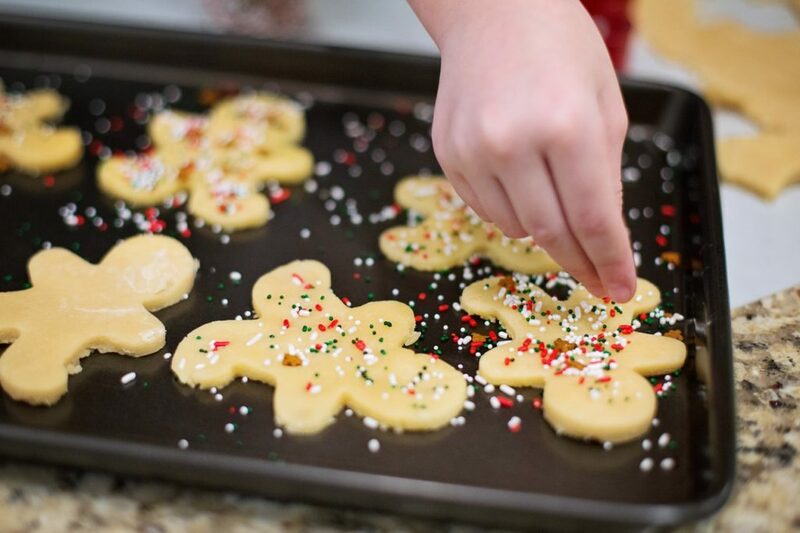 From cooking and cleaning to games and science experiments, there are a ton of indoor activities you can do in your condo to keep everyone busy, pumped up, and having fun. Fighting boredom and giving routines an exciting twist do not have to strain the budget. A little spontaneity and a great deal of creativity is all you need to pull off all-ages indoor activities with the entire family. The kitchen is a good place for discovery. 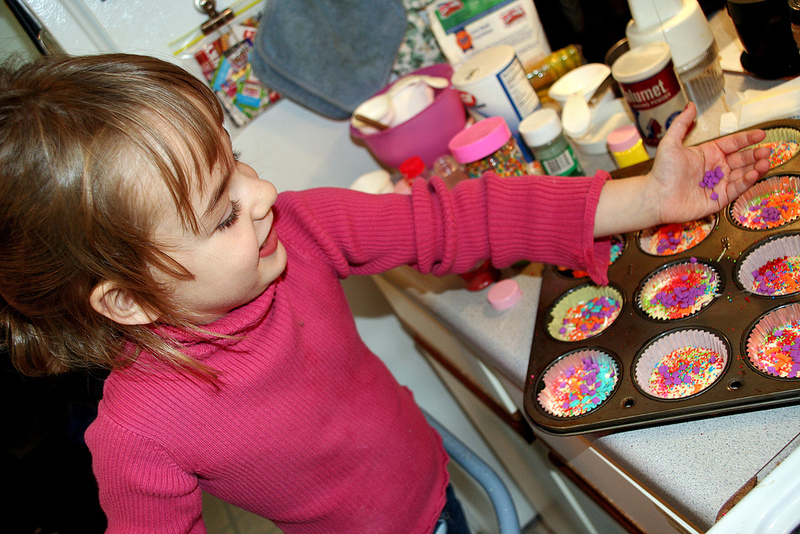 If you want kids to appreciate healthy food and develop skills at home, engage them in the kitchen. One survey showed that 42% of parents teach kids how to cook in order to teach them life skills while using meal time as an enjoyable experience. So if you are looking for activities you can try in your condo, let them give it a go in the kitchen. Homemade pizza, healthy burgers, pasta or salad are kid-friendly recipes you can do with the whole family. 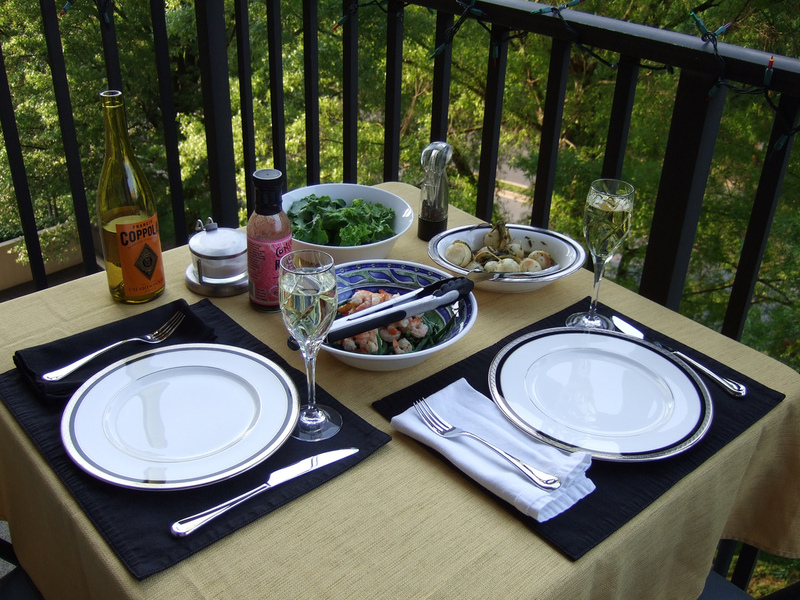 For condo owners with a balcony, it’s time to take things outside. After all, what is condo living if you don’t get to experience a view? When the sun is about to set or when it is not too hot, set up a picnic table, grill some barbecue and burgers, and make fresh fruit juices. After the picnic, play some scrabble or monopoly with the kids. For single young professionals, set up a bar in the balcony and invite friends over. A child’s room can be a serious battle ground. The line “clean up your room,” always falls on deaf ears. May the summer vacation be a motivation to organize things in your child’s room with their help, of course. Start with the closet that is ever so messed-up. 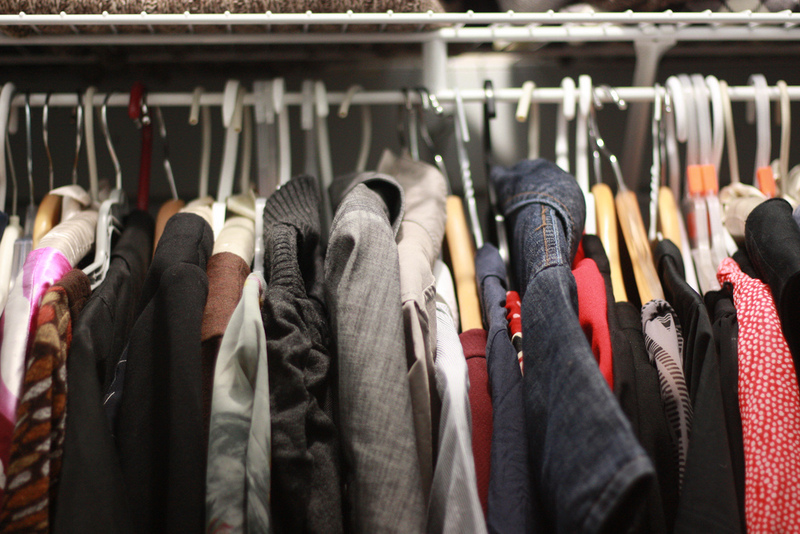 Ask your kids to segregate their clothes — ones that they use, ones they have outgrown, and the ones they don’t use anymore and would rather donate. Make it easy with hacks you can do for cleaning your condo this summer including using colorful boxes, putting tags, hanging the closet rod low enough for your kids to reach, and decorating it with colorful wall paper, stickers, or their art work. It would also be fun if your kids can take Polaroid pictures of their shoes or clothes that will be stored in boxes. Use the pictures to label them. 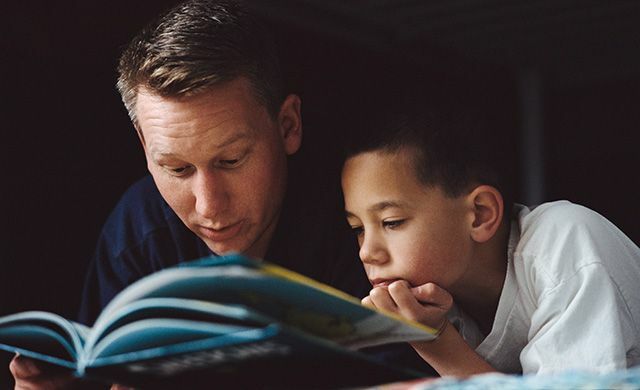 Give bedtime stories your own signature by asking your child to take control with how a story should continue. 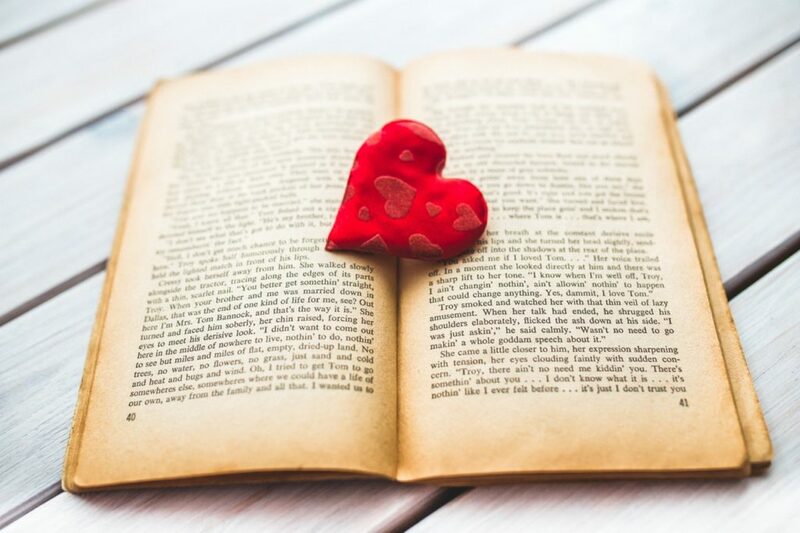 Read your kid’s favorite book and when you reach a critical point in the story, challenge him to add his own details. For example, in “Three Little Pigs,” after the first two houses were blown away by the wolf, ask your child what he would do so the next house won’t be destroyed? Or in “Cinderella,” ask your child what she would do if someone tears her dress apart. This is a good way to keep kids thinking on their toes even when school is out. It is also a good way to teach them values. Tired of the usual indoor games? 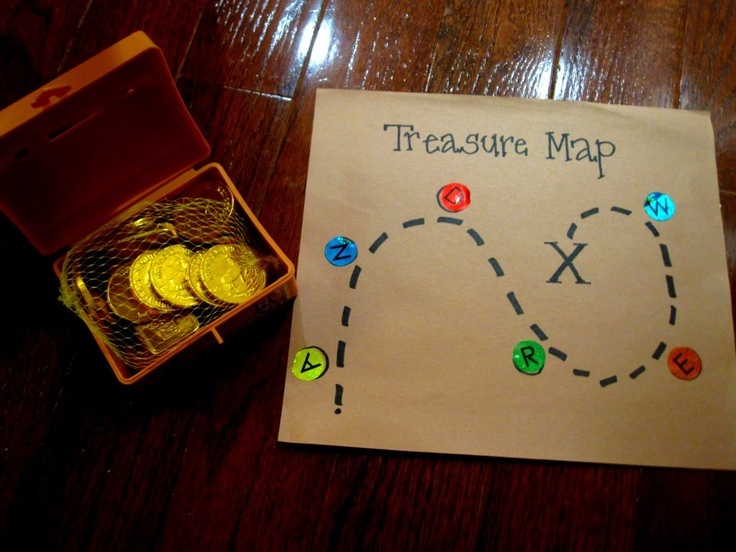 Try treasure hunting with the kids. All you need are clues on paper and something to search for. Pick a theme: pirates, jungle, dinosaurs, fairy tale, etc. This is a good way to learn about your child’s interests. Plan the clues and challenge them with riddles so they would put their thinking caps on. For younger kids, consider picture clues instead. Now let them search for the treasure while theme music is playing on the background. Putting on costumes adds to the fun. Keep the treasures simple and useful like a chest of coloring books, a princess’ crown, pirate’s sword, or clay to mold their favorite characters. Kids love to deal with paper, color, glue, and scissors. Nurture this creative spirit by having your own art class at home. Colored paper, milk carton, and plastic bottles can be used for art crafts you can do with your kids. 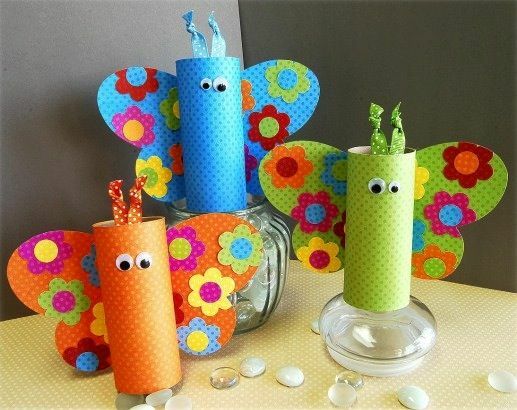 Consider making a coin bank out of plastic bottles, fans out of colored paper or turn a carton into a telescope. This is also your chance to teach kids about the value of recycling. The whole family can also paint using mason jars, pots, rocks, or plates as canvas. Who knows? Maybe you can even use these as decorative pieces in your home. 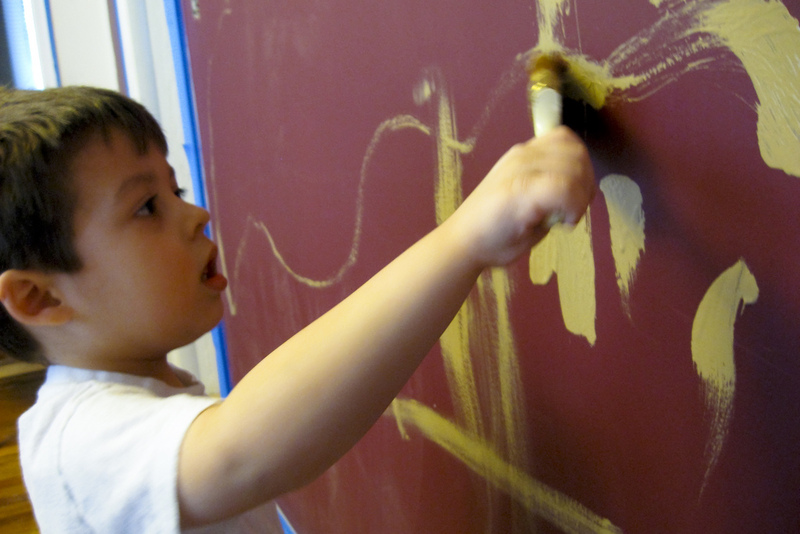 Just make sure you use kid-friendly paint or water-based color. Do not forget to spread newspaper on the floor or table before starting your DIY projects this summer to avoid splattering paint everywhere. Does your kid rarely see his cousins, aunts, uncles, and grandparents? 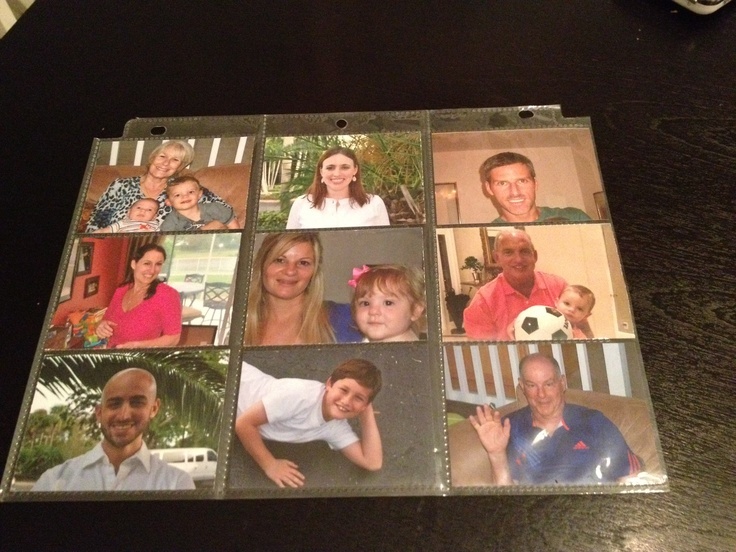 One way to keep them close is to play “photo bingo.” All you need are nine photos and arrange them in a DIY bingo card. When daddy calls out “grandma” or “Aunt Jane,” the child covers the photo with a small piece of rock or buttons. Science activities and experiments are fun, educational activities that even teens and adults can enjoy. 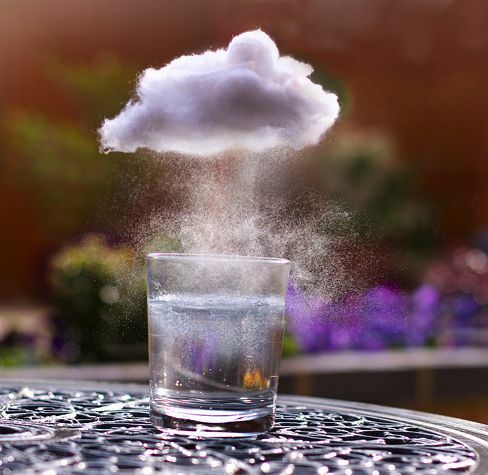 Zoom balls, balloon rockets, ice cube on strings, magnets, and weather tracking are just some of the experiments the family can do at home. This stirs curiosity and keeps imagination active. Parents can teach their kids about the value of money and hard work by showing them how to earn extra cash this summer. Bake some cupcakes, whip homemade ice cream, and make cool jell-o and offer them to your condo neighbors who are so busy to make their own desserts. By doing this, your kids will not only have extra money to buy school stuff but also get to know who their neighbors are. These are just some ways to turn your condo into a more fun and exciting place for everyone. 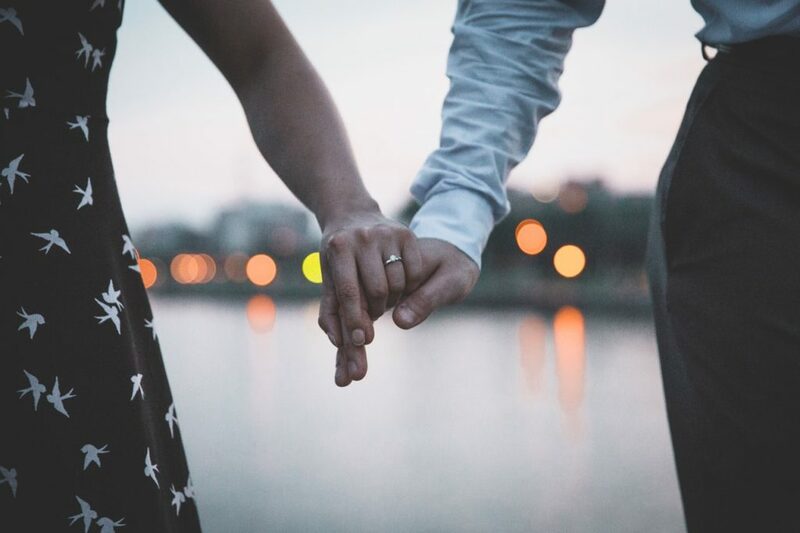 Not only are these activities fun, educational, and affordable, they also pave the way for the family to bond and interact with each other. Get off the couch, now.